The Quick And Easy Way To Write A Book! It's Time To Stop Dreaming About Writing Your First Book! Do any of these describe you? Are these doubts holding you back from unleashing a successful writing career? Writing and publishing can be such demanding and overwhelming tasks that often you find yourself wanting to give up before you even start! But what if there were a writing course just for you - the aspiring writer and author to be - to answer all of your initial questions, so all you have to do is WRITE? If you've ever found yourself wondering the correct steps to take in order to write a book, then this online course was created with you in mind. It doesn't matter if you write FICTION or NON-FICTION, this course has got you covered! 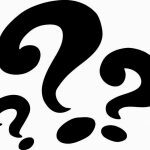 All newbie writers have questions that need answering before they can begin writing their manuscript. 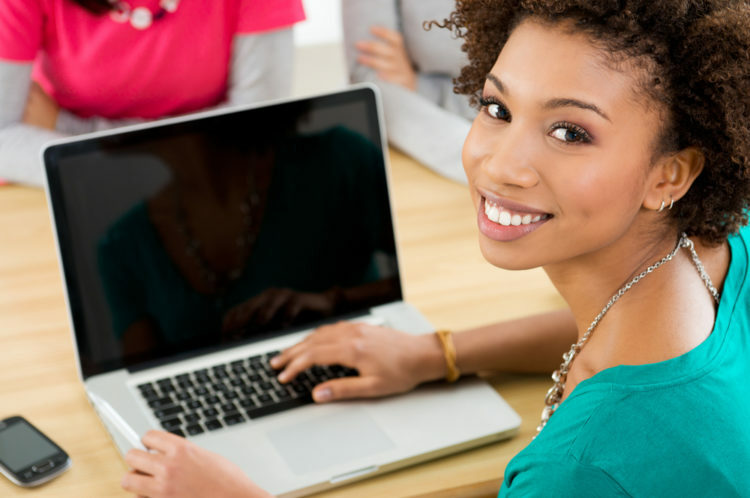 This online course answers those questions so that you can focus on the WRITING! The How To Write Your First Book online course provides a step-by-step tutorial on the most essential steps like: choosing your genre, discovering your target audience, outlining and formatting your book! 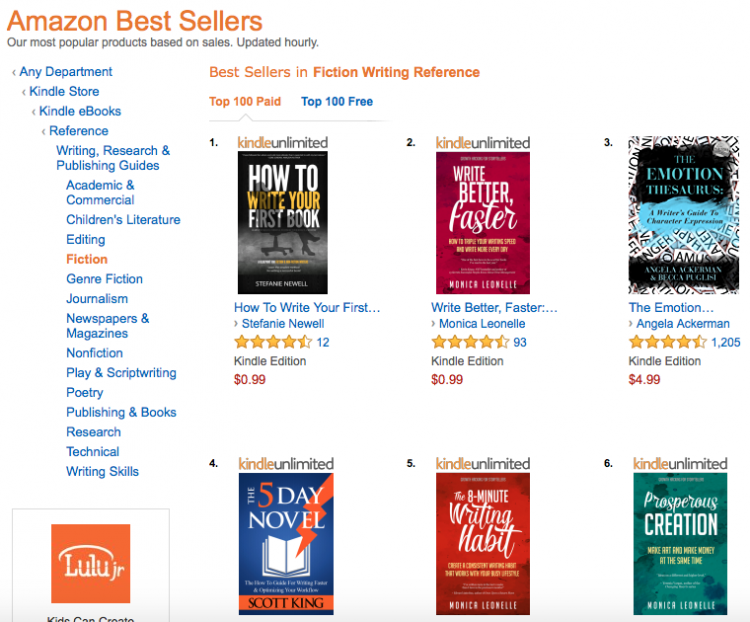 The tips I share helped me to hit #1 on the Amazon Best Seller List! I'm so sure you're going to gain value from this beginners writing course, I'm offering a 100% money back guarantee. If you are not fully satisfied for any reason, just contact us at [email protected] for a full refund of your purchase price. Become the Writer You Were Born to Be! It's time to add author to your credentials! - Find the perfect target audience so that you can SELL BOOKS! - Develop an outline so that you can write your manuscript! Hi! I’m Stefanie Newell and I’ll personally be guiding you on the first and most important steps of your writing journey. Writing and helping others to write is my number one calling in life, which is why I’ve dedicated myself to being a writing coach - someone who helps people just like you! 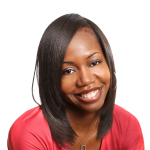 With over fifteen years of experience in the writing and publishing industry and several published books of my own, I am more than prepared to get you well on your way to success and show you that you DO have what it takes! The tips I will be sharing in this writing course, helped my book to hit #1 and was an Amazon Best Seller! Are you new to writing? That’s not a problem! This course is Newbie-Friendly and was designed specifically with you in mind. I understand that you need to see how certain steps are taken and this course will give you exactly that! Need to see how a successful author outlines or formats a book? I will provide you my exact process for doing all of this and more. So if you’re tired of letting great ideas do nothing but gather dust in your head, do yourself a favor and get access to the How to Write Your First Book course! In it, I cover a variety of topics so that you can not only become published, but also be successful! Get my Book Outline Template and Format Template inside the course! How do I know that your writing course is right for me? If you are a newbie, this course was created in a simplistic method that's easy for aspiring writers to understand. Your time is valuable and I know you’re anxious to start writing! I won’t waste your time by regurgitating the same thing over and over again. Instead, each of the lessons will be filled with actionable content that you can instantly put to use. This course is designed to do away with the fluff and get you started writing. I was a newbie writer who wondered why there weren’t more simple resources available to those of us who were trying to write our first book. That was in 2008, I have since earned a reputation as the go-to writing coach for the first time writer who’s looking for direction on how to write and publish their first book. Through my videos, coaching, and training programs I have impacted thousands of authors to unleash their authentic voice and share their message through the pages of their book. After purchasing the course from this page, you’ll be sent an email prompting you to create a username and password. Once you’ve done that, it’s yours to explore! Everything is self-paced, meaning that if you need to stop and exit the course at any time, you are free to do so. When you’re ready to resume, simply return to the login page, and pick up right where you left off! 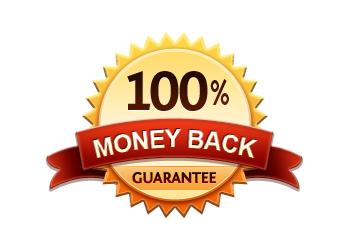 If you are not fully satisfied for any reason, contact us [email protected] within 30 days for a full refund of your purchase price.